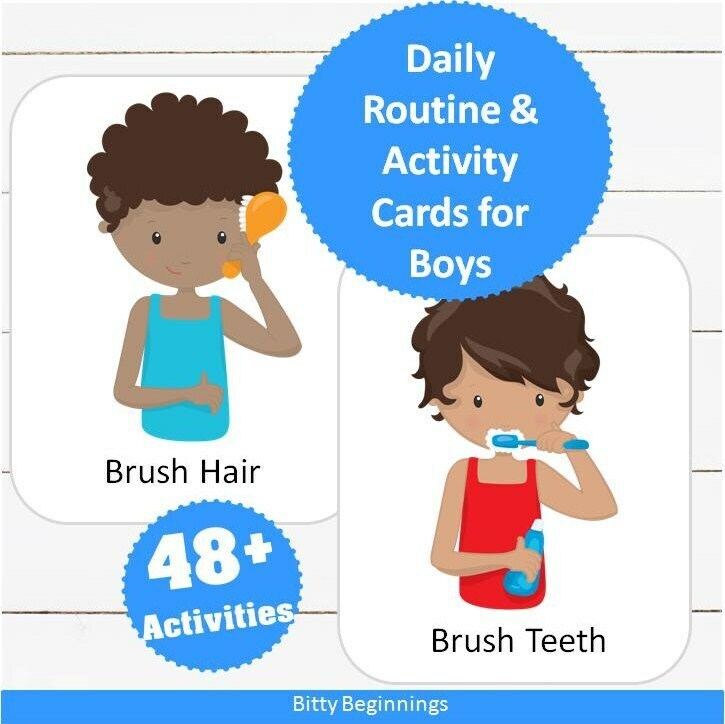 Daily Routine & Activity Cards are a great resource for you & your little one(s). 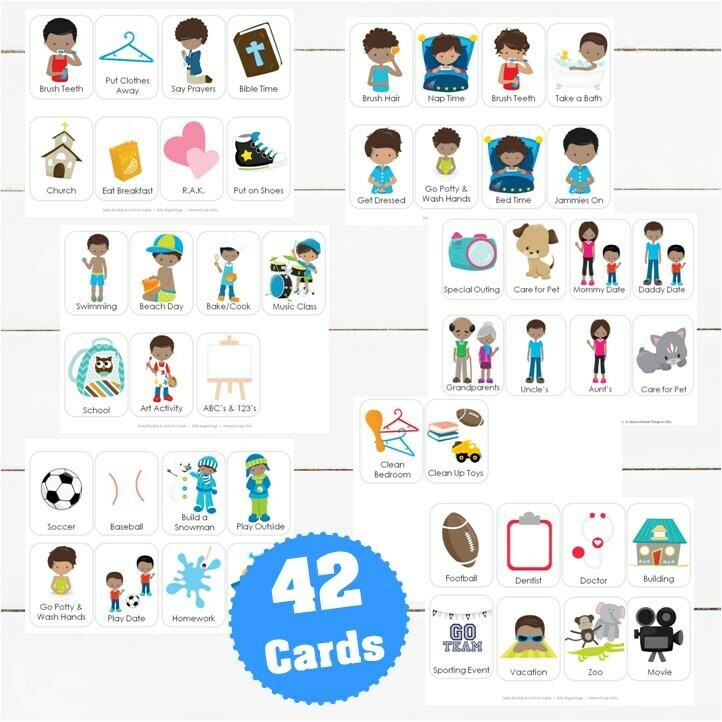 These 42 cute illustrated cards make transitions fun! Prettygrafik Design (https://www.etsy.com/shop/Prettygrafikdesign) along with Emily Reece Designs, Erin Bradley Designs, and www.jessicasawyerdesign.etsy.com.